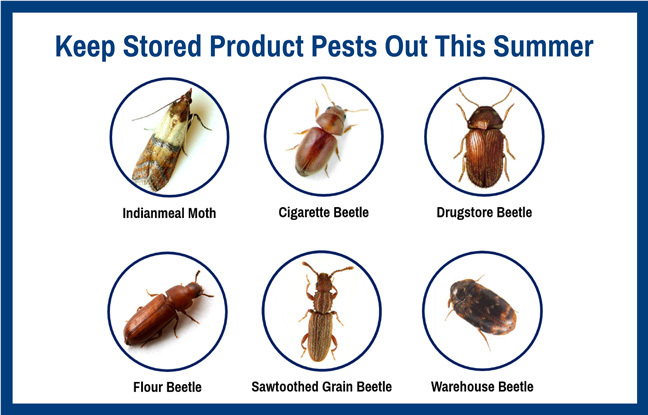 Summertime weather is primed for stored product insects, such as cigarette beetles, drugstore beetles, flour beetles, Indianmeal moths (IMM), rice weevils, sawtoothed grain beetles and warehouse beetles. A pheromone mating disruption program can play a key role in managing these pests. In addition to the seasonal rationale for reexamining stored product pest pheromone programs, recent changes in the American Institute of Baking (AIB) food safety standards now make it a critical requirement to have a pheromone monitoring program in place. This requirement is for facilities with products susceptible to stored product pests. Now’s the time to assess pheromone monitoring programs in relevant AIB-inspected sites. If the facility is lacking in coverage, it is important to make those corrections as soon as possible. Pheromone traps are an essential tool in stored product pest management. Early detection and response can help limit the spread of a pest infestation leading to superior levels of control. Taking action now can save a lot of headaches in the future. Utilize these traps as part of the early warning system to reduce pest population explosions later in the season. BONUS TIP: With newer pheromone technology, dispensers are used for flooding areas with mating pheromone lures for control and population reduction. By saturating an area with pheromone plumes, males are unable to successfully locate females for mating. Unmated females will result in lower insect populations in the long term. At press time, though, pheromone mating disruption dispensers are only available for IMM and related moth species. 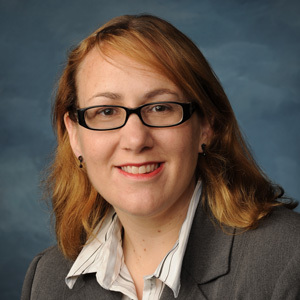 Anna Berry is an entomologist and training manager for McCloud Pest Management Solutions, South Elgin, Ill.